UCD Residential Assistants application period has now commenced. If you are thinking this could be your thing, read on. 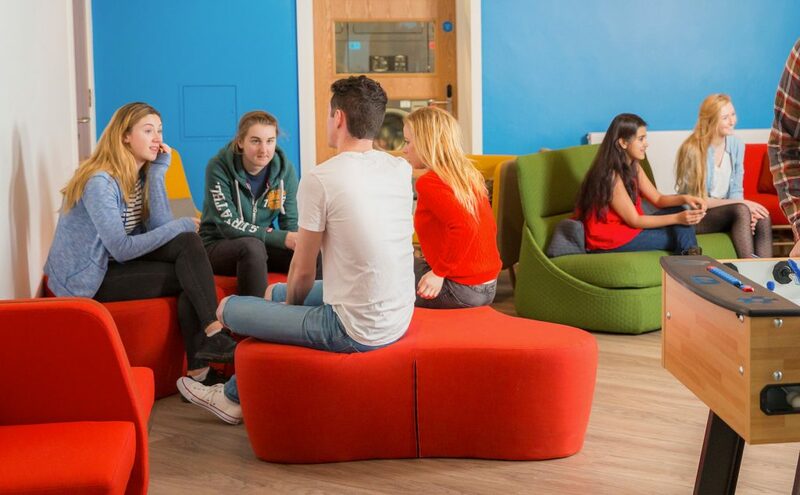 UCD Residences are part of the busy and vibrant fabric of life on campus. Residential Assistants (RAs) live among students in the residences and are recruited from the student community. They provide leadership and assistance in managing the out-of-hours life of student residents. UCD Residences currently has 80 RA positions available for the academic year 19/20. The RA role offers an excellent opportunity for skills development with the benefit of subsidised accommodation. A key part of the role is helping others to feel welcome, and by drawing on experience, support fellow students in getting the best from their time in UCD. As well as opportunities to meet new people and increase your self-confidence, as an RA you will gain experience to enhance your CV. The closing date for receipt of applications is 12 noon on 11th February, and interviews will be held during w/c 25th March. If you would like to know more, details of the role, details on the application process, and other useful information visit the RA Recruitment page.